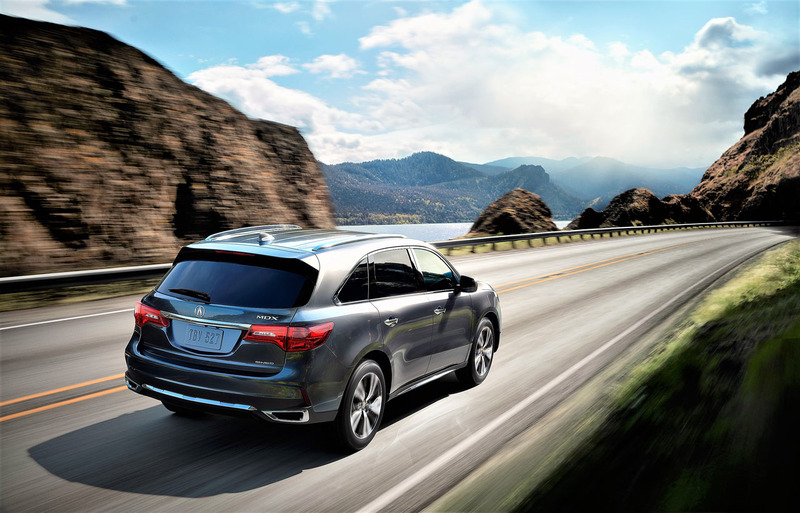 from the Insurance Institute for Highway Safety (IIHS), as the MDX earned Top Safety Pick Plus status for its three previous years. 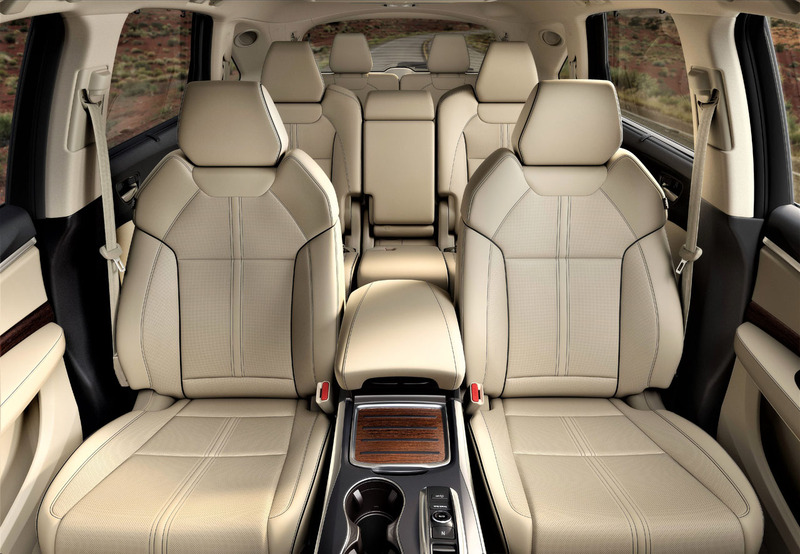 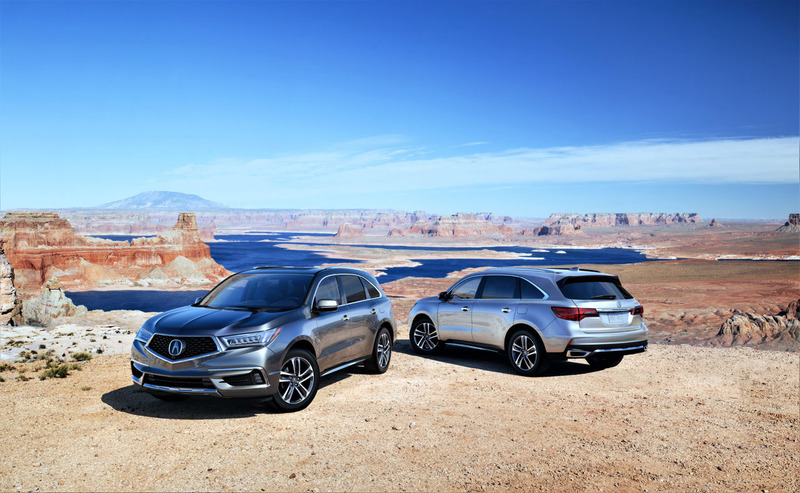 If it was an easy feat then all of the MDX’ competitors would have done likewise, but only two of its 16 mid-size rivals measured up, the Mercedes-Benz GLE and Lexus RX. 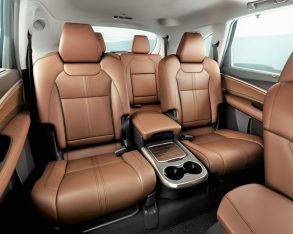 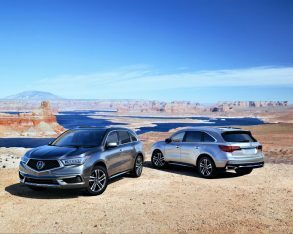 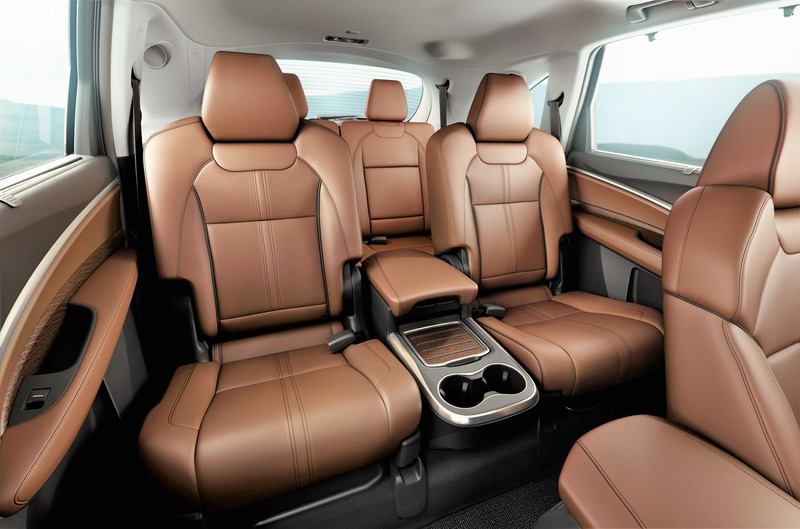 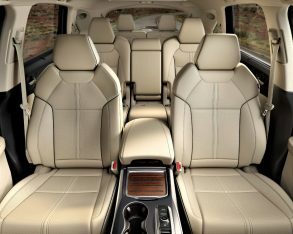 That makes the MDX one of Canada’s safest luxury SUVs, while the smaller RDX utility also achieved a Top Safety Pick Plus rating, and Acura’s ILX compact sedan and flagship RLX luxury sedan managed Top Safety Pick ratings. 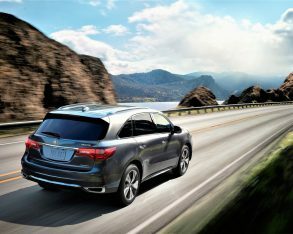 Braking with Forward Collision Warning, Road Departure Mitigation with Lane Departure Warning, Lane Keeping Assist, and Adaptive Cruise Control with Low-Speed Follow. 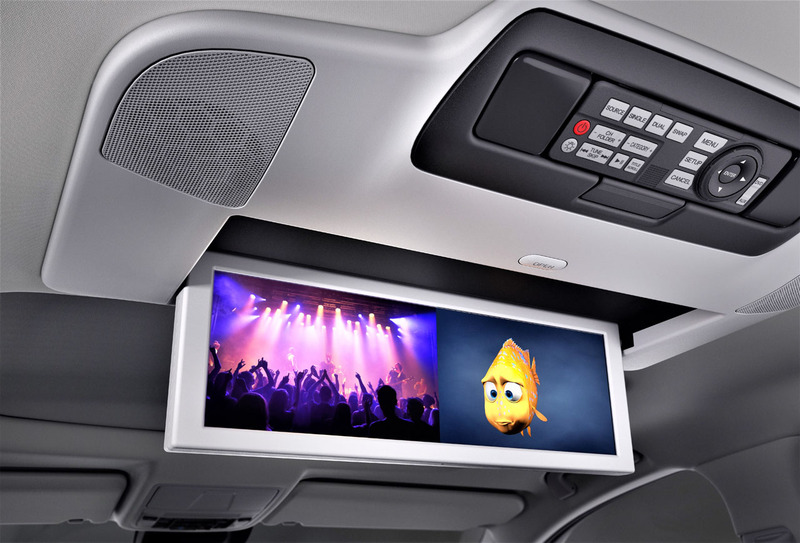 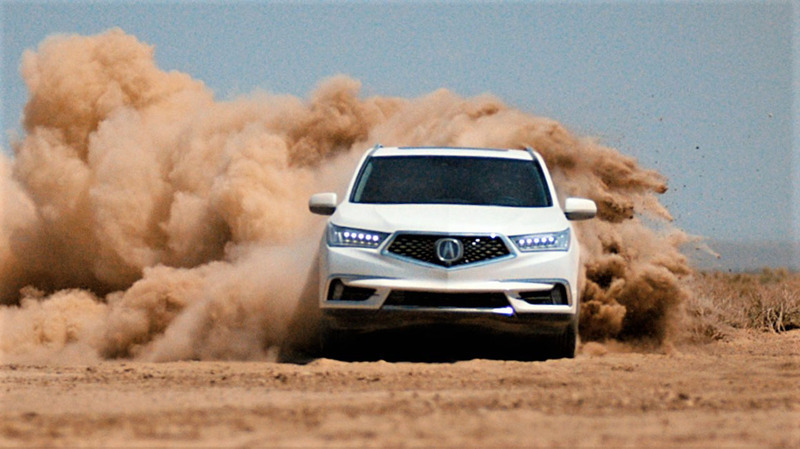 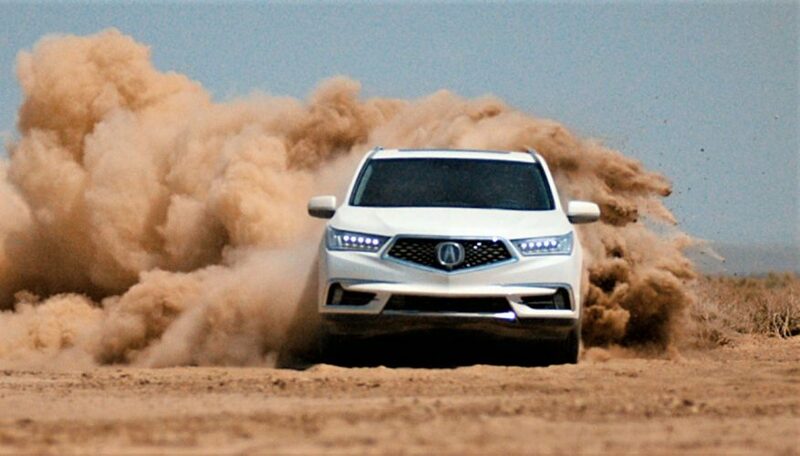 AcuraWatch has been deployed on more than 70,000 cars and SUVs since its inception, but Acura has even bigger plans for the safety suite moving forward. 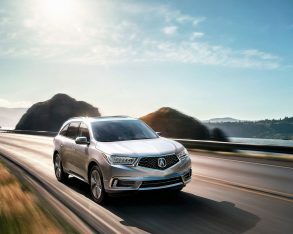 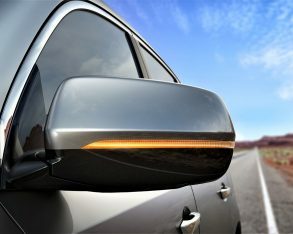 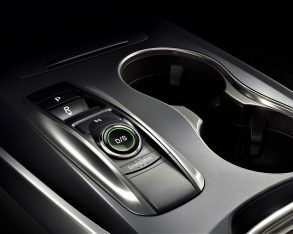 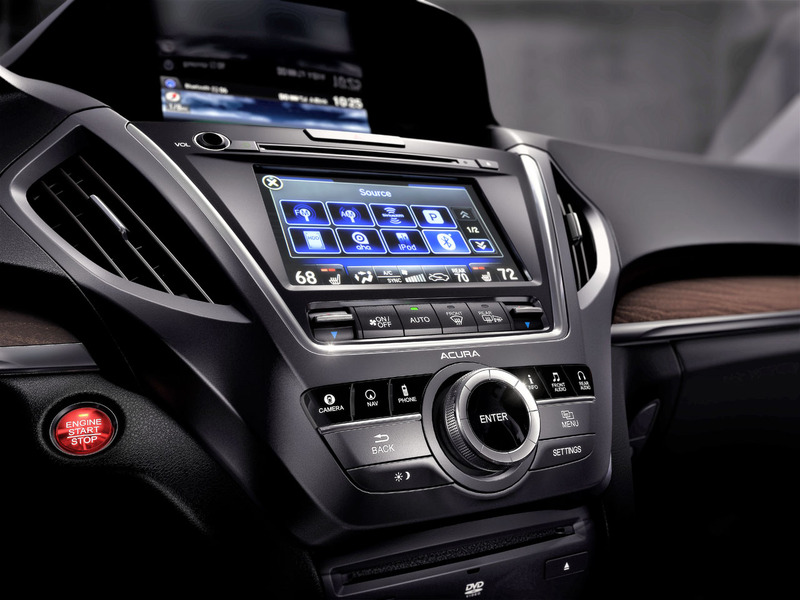 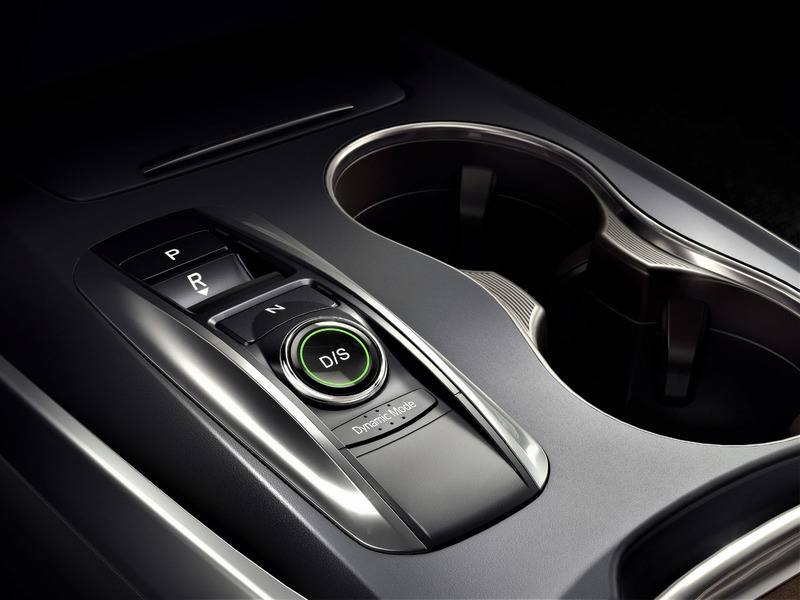 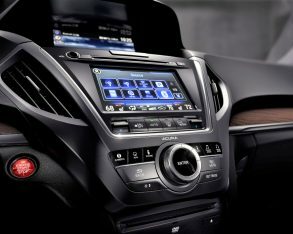 During November’s 2016 Los Angeles Auto Show the brand announced it would eventually make AcuraWatch standard equipment with all of its core models, also adding that it would add Traffic Jam Assist to the package in certain models next year. 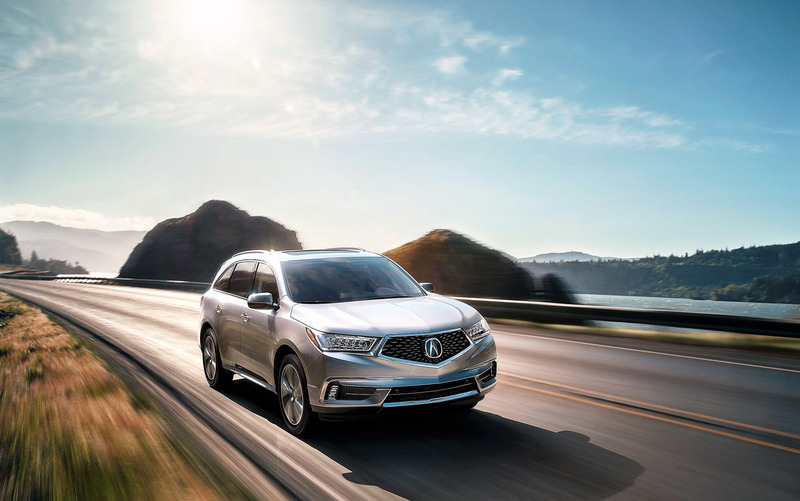 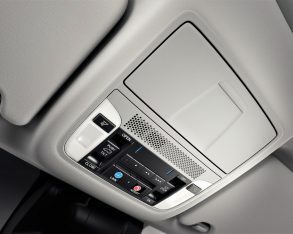 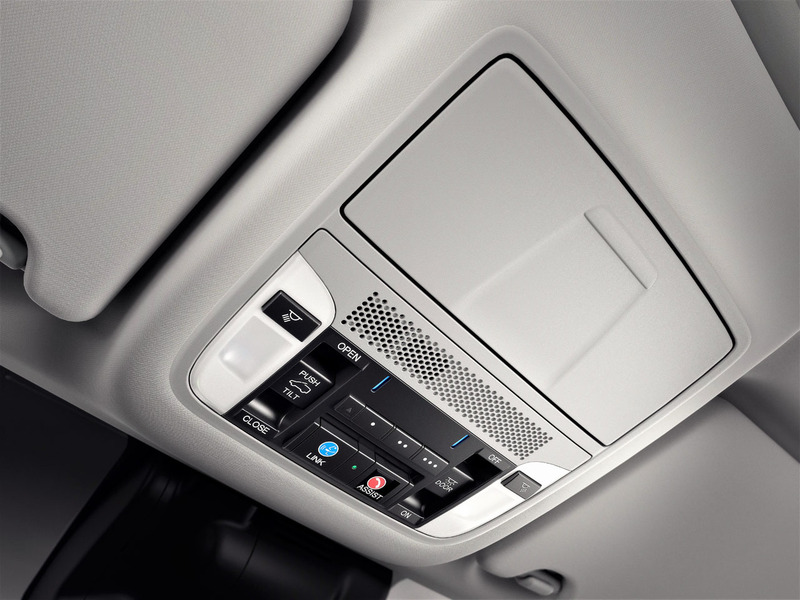 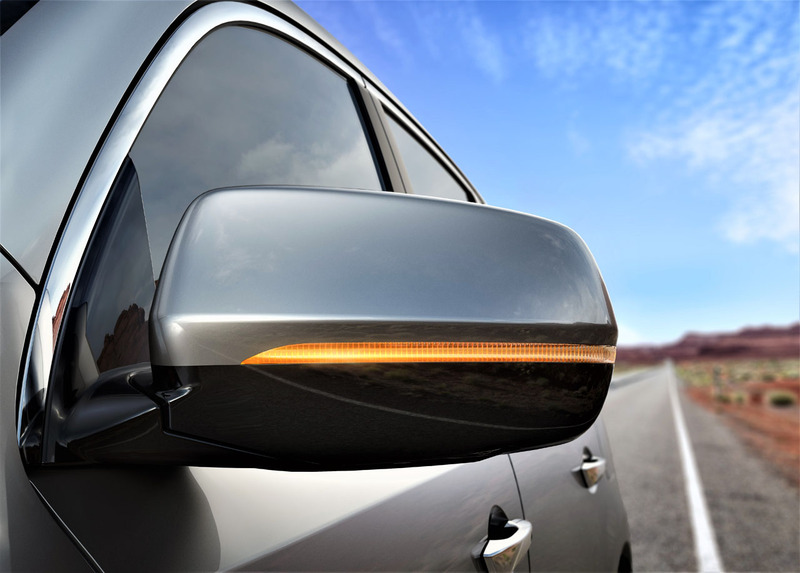 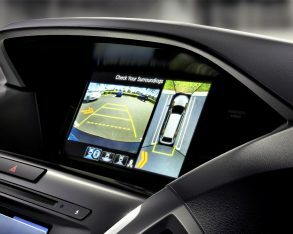 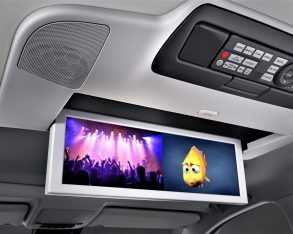 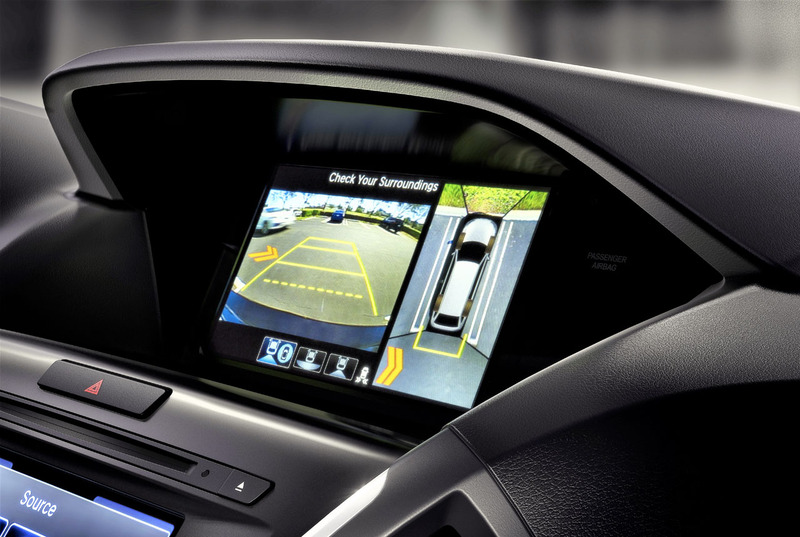 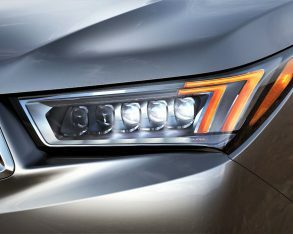 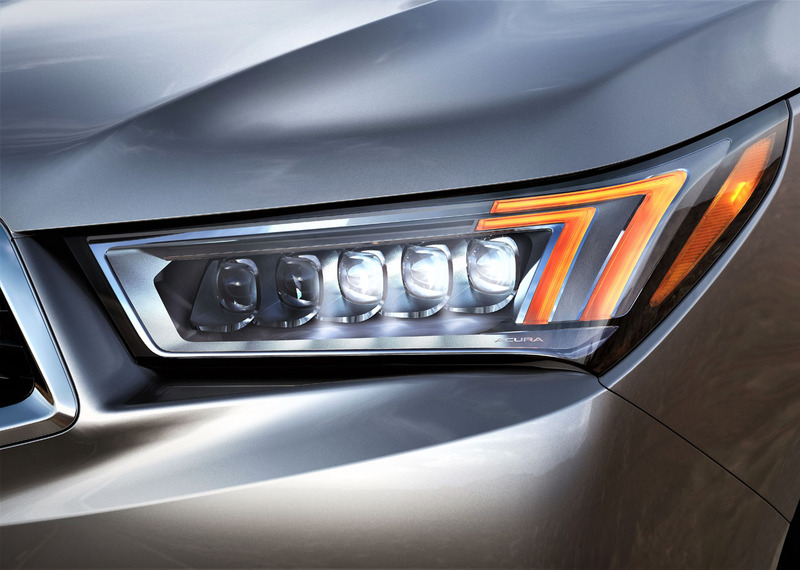 Also important for safety, every new Acura model comes standard with a multi-angle rearview camera, while the premium auto sector’s usual assortment of standard safety features is also included across the line.